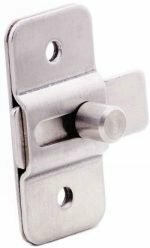 Every toilet partition requires stainless steel hardware replacement parts from time to time. 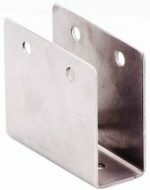 At Centar Industries we have all your replacement parts required to keep your restrooms operating at peak capacity. 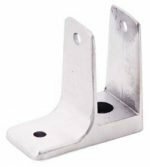 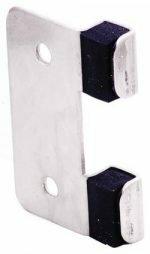 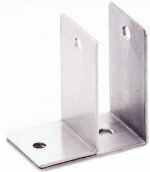 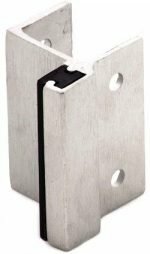 SS U double wall bracket 1"
SS U double wall bracket 1-1/4"
SS Stamped strike and keeper 1"